When intertidal zone creatures are captured and put in tanks, it is difficult for them to adapt to their new surroundings and this majorly decreases their lifespan as their health dwindles. Their habits and behavioural practices may also differ from in the natural habitat. 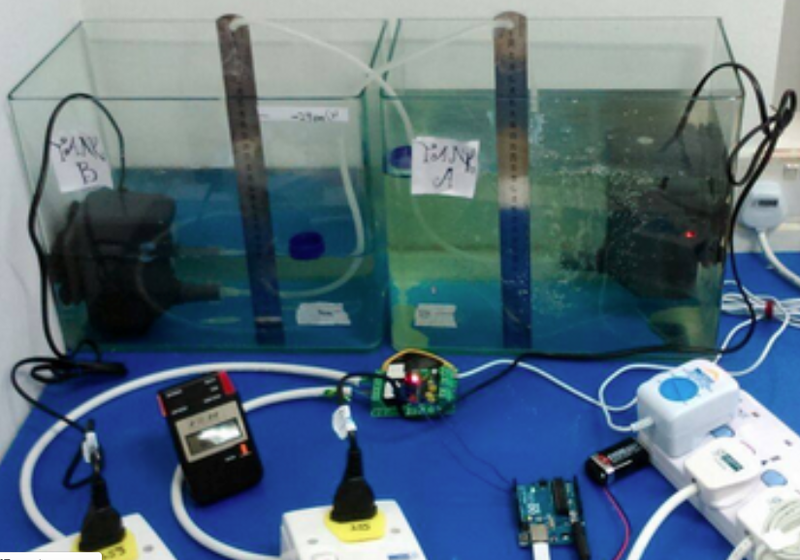 This can prove to be an obstruction during experiments and researches conducted in labs and marine life parks. On a smaller scale, when sea creatures, like crabs, are kept in captivity in restaurants, it is a necessity to kill them as they cannot survive in store. With a tide simulator, where tides are brought into the meager tanks, intertidal zone creatures will be able to survive for much longer in a healthy state as well. When their natural environment can also be replicated, with the seabed and associated biological existence, their constitution will proliferate. As such, lab test and researches conducted will be more accurate due to the fact that marine biologists will be able to examine these creatures in their natural habitat live.